Join fellow Hebrew school friends and Mrs. Schreiber on this amazing trip! 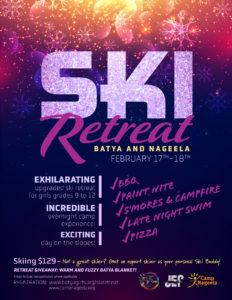 Meet new friends as you ski or snowtube and enjoy a BBQ, paint night, pizza, late night swim, smores and campfire! Sign up HERE! Join the fun! 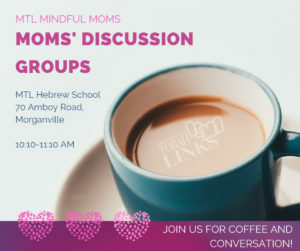 Open to the entire community! Inflatable rides! Hot dogs! Popcorn! Edible sand art! Purim music! Purim spirit! And MORE! Come in costume to be entered into a raffle! Free Admission, food available for purchase. 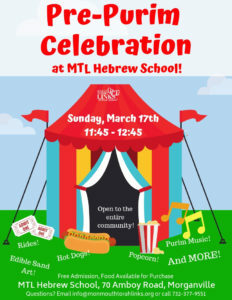 Free hot dog for Hebrew School students. 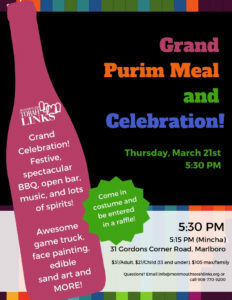 Grand Purim Meal and Celebration! Festive BBQ! Open bar! Music! Awesome game truck! Face painting! Edible sand art! Purim Spirit! and MORE! Come in costume and be entered in a raffle! $31/adult, $21/child (13 and under), $105 max per family Sign up HERE! See the full Pesach schedule HERE. 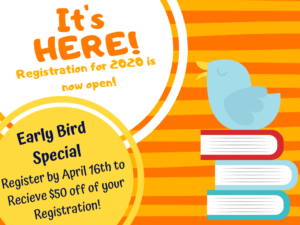 Hebrew School Registration is Now Open for 2020! Register before April 16th 18th to receive your Early Bird Discount of $50 off of registration Register HERE Questions? 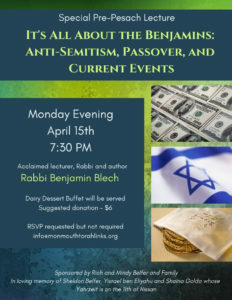 Please email info@monmouthtorahlinks.org or call 732-377-9551. We're here to help!